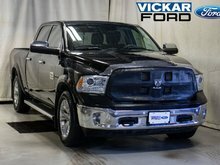 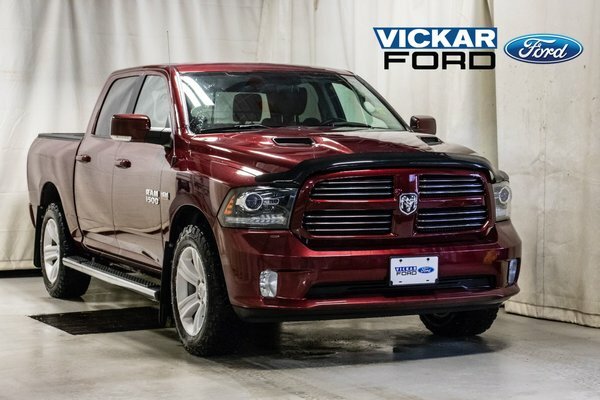 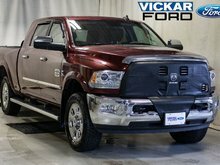 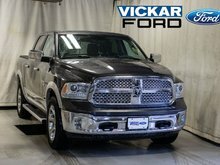 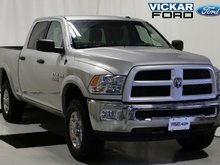 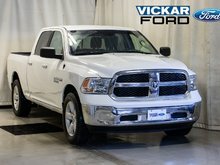 Check out this 2017 5.7L Hemi VVT V8 Ram 1500 it is well equipped with leather bucket seat, heated/ventilated seats, tire pressure display, automatic headlights, steering wheel with mounted controls, temperature/compass gauge, LED interior lighting, 8.4 touchscreen, SiriusXM, heated steering wheel, and so much more! 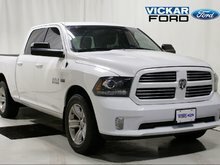 Come for a test drive and enter in for a chance to win a free car no purchase necessary! 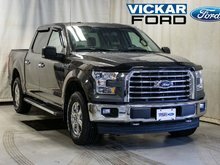 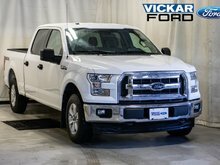 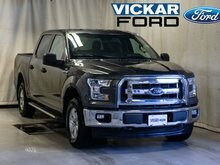 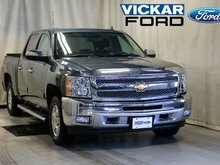 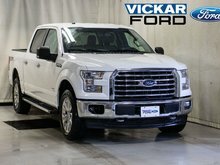 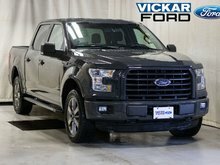 Only at Vickar Ford 2000 Main St.